As Holiday parties are coming upon you I am sure you are feeling the pressure of what do I take? What will everyone like? Can it be easy? Don’t you worry I got the answer! 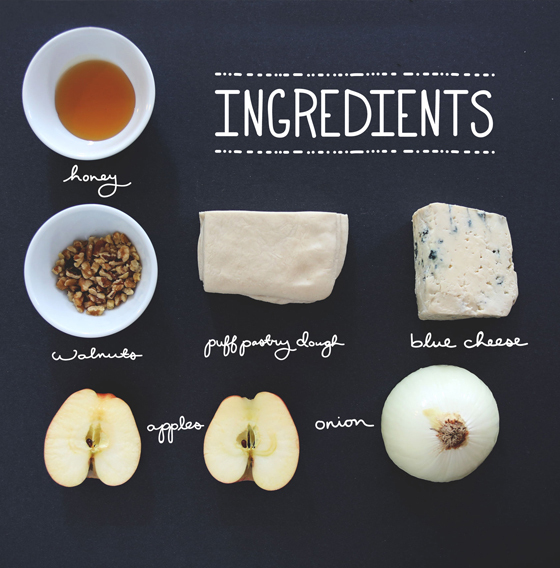 I worked alongside Wisconsin Cheese to develop a Fall recipe perfect for pairing with Cider or a good Chardonay. It can be dessert or an appetizer. 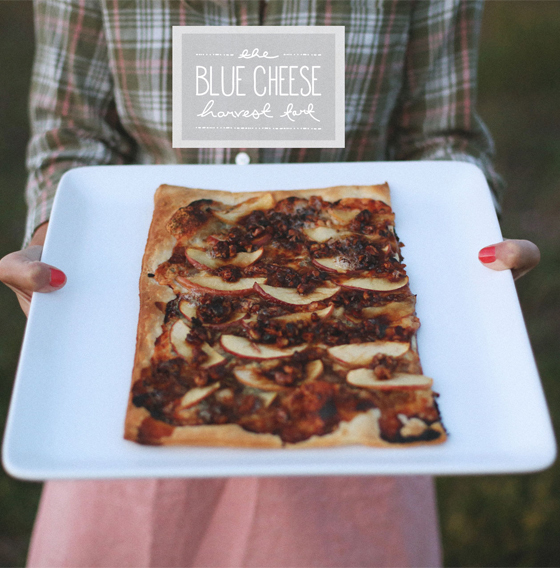 Say hello to the Blue Cheese Harvest Tart. Think salty, sweet, and savory all in one. It is not healthy and it is more than 5 ingredients, but I will tell you now it is worth the splurge. Eat a salad for lunch and make this for your party. Get the whole recipe and details on the recipe over at the Wisconsin Cheese website. It was so much fun to work together to develop the recipe. Also this was the BEST blue cheese I have ever had. This looks delicious!! I am going to have to try it soon. Thank-you for sharing this!